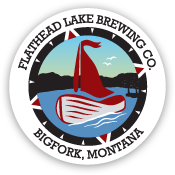 Now that summer is over and the weather is getting a little colder, we’ve brought back our favorite weekly specials at the Flathead Lake Brewing Co. Pubhouse. We have something fun planned every day of the week! From weekly dinner specials to community events, stop by if you’re looking for something to do. Cheers! Join us for Brushes & Brews at the FLBC Pubhouse. Local artist, James Corwin, will lead a painting class from 6:30-8:30pm. No experience is necessary and all materials are provided. For $35, you’ll get a glass of beer or wine + an appetizer + all the supplies you need to take home your very own painting! Early signups are encouraged, so reserve your spot today by contacting the Pubhouse at 406-837-2004. Payment is required at time of reservation. Cancellations received by the night before the class will be fully refunded. Celebrate Halloween Weekend with FLBC! Join us for KILLER deals all weekend long, including $2 pints of select beers.  Friday, October 27th 6:30pm | Brewer’s Dinner & Tour Join us for a five course beer pairing dinner hosted by FLBC brewers! Come to learn more about our brewing process and the styles that will be featured during dinner. Tickets are $48 per person, including gratuity. Get your tickets in advance by calling the FLBC Pubhouse at 406-837-2004 or by dropping in. Saturday, October 28th | Costume Party Come dressed in your best Halloween costume for a chance to win prizes!